For six years now, soothsaying analysts and bloggers have predicted that the rise of easy, affordable iOS games would dominate the gaming market and render consoles obsolete. Nintendo is dead, too, they’d say. And PC gaming. “Why the new Apple TV will kill your Xbox or Playstation,” wrote Cult of Mac on August 29. “Apple’s about to take on your game consoles with a new device,” wrote my good friend Ben Gilbert over at Tech Insider. If the idea didn’t seem ridiculous two days ago, it certainly does today, after a disappointing display in which Apple showed off a micro-console that’s more likely to dominate the Ouya than it is any PlayStation or Xbox. The newly-announced Apple TV, packaged with a motion-controlled remote and a handful of iOS games, sort of resembles a Wii—if the Wii was flooded with shovelware and had no Nintendo games. 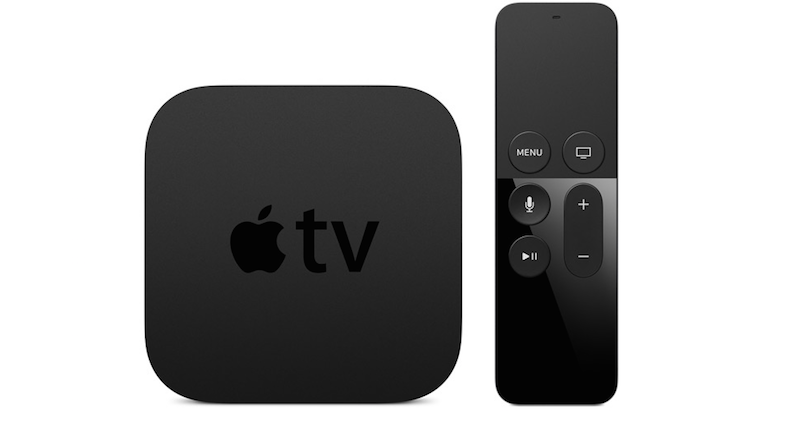 Like the middling Fire TV and every other tepid microconsole that’s launched over the past few years, nothing about the Apple TV’s gaming selection looks like a must-have. It’s all very... Apple. In a brief presentation that occupied roughly five minutes of their two-hour show today, Apple showed off two games: the iOS port Crossy Road (now with multiplayer!) and a new Harmonix exclusive called Beat Sports that looks straight out of 2006. Crossy Road is an amusing take on Frogger, and Beat Sports could be fun, but neither is a system-seller, and all of the games Apple later announced on their website fall more into the category of “silly diversion” than “must-play experience.” Apple has never cared enough about gaming to put an end to clones, let alone to develop or cultivate the type of system-sellers that a gaming platform needs to attract any serious user-base in today’s oversaturated video game landscape. The iPhone and iPad are full of great games mostly by accident. Directly after the gaming session, Apple spent an equal amount of time advertising for the shopping app Gilt, which tells you all you need to know about their priorities when it comes to gaming. Far from the game-focused juggernaut that tech blogs had been hyping, the Apple TV is instead what we all should have expected: a cool media device that might also play a few games but certainly won’t replace our PS4s or even our iPads. The old Apple TV is an excellent media device, and I have no doubt this one will trump it. But as the gaming console everyone was hyping? It’s a major bust. Maybe it’s time everyone put down the crystal balls.